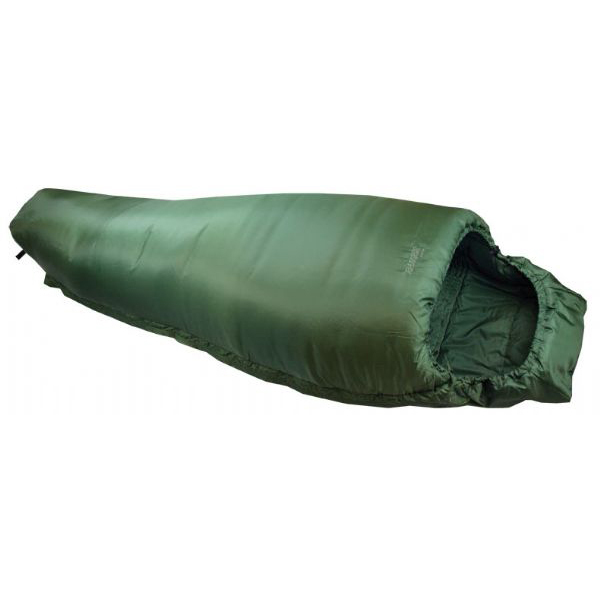 The outer material, made from hexagonal rip-stop, is robust and windproof, the filling made from Hollowfibre 7 Holes provides a comfortable sleeping feeling. The warmth collar contributes certainly to this. Delivery includes a compression bag.